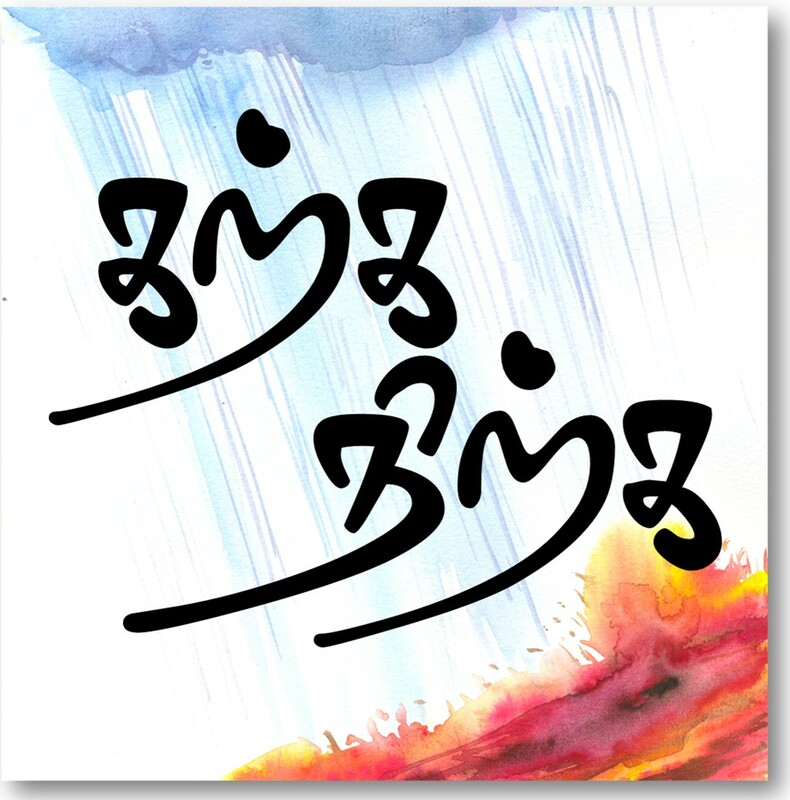 Tamil literature is box of surprises. This proverb is just not the kind you would expect in Tamil especially post Sangam. The proverb tells about superiority of importance one’s own action over that of prayer and luck. Who in the past created all elements of this world, including your misfortune! When he knows it is faulty! Pray – stay – place/put – vanish – misfortune?